Rear Admiral Leendert“Len” Hering Sr. USN, a native of Portsmouth, Va., retired from the Navy in 2009 after more than 32 years of service as a Surface Warfare Officer. As one of the Navy’s top experts in base operations and facility support, Hering built a team recognized as the best in environmental protection and sustainable innovation throughout the Department of Defense, and he received the Presidential Award for Leadership in Federal Energy Management from President George W. Bush. 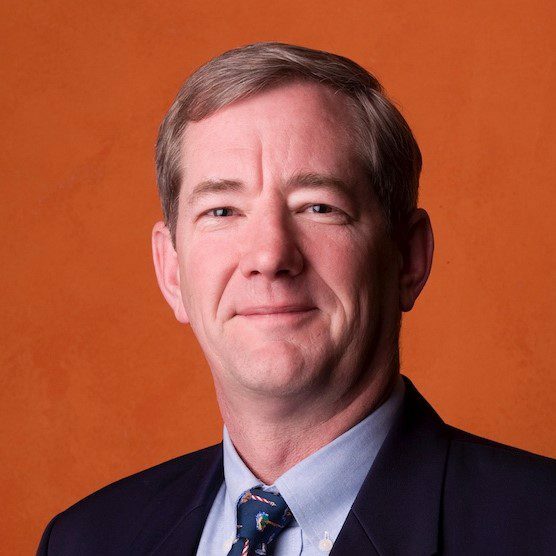 In 2009, Hering joined the University of San Diego, where as Vice President for Business Services and Administration he initiated numerous sustainable measures on the campus including the installation of the largest solar system of any private campus in the country. Hering comes to ILACSD from the Center for Sustainable Energy having served as the President and Executive Director for five years. As Executive Director, Len leads the organization toward its vision of a zero waste, litter-free, and environmentally engaged San Diego region. Hering currently serves on several nonprofit boards and is the Chairman of the Board for the Charter Schools of San Diego. Over the past 20 years, he has proudly served in various capacities on more than 13 different boards. Hering holds a B.S. in Meteorology and Oceanography from S.U.N.Y. Maritime College, an M.S in International Relations and Strategic Studies from the Naval War College and an M.B.M from Salve Regina University. Natalie Roberts-DeCarli oversees all ILACSD program implementation, giving input and strategy for program and organizational goals, partnerships, and fundraising. Ms. Roberts-DeCarli works with the development team on efforts to fund ILACSD events and programs, working with businesses, community groups, schools, and government agencies. Ms. Roberts-DeCarli serves on the Keep America Beautiful National Cigarette Litter Prevention Program Advisory Committee as well as their National Great American Cleanup Advisory Committee, where she lends her expertise about pollution prevention infrastructure and volunteerism to a network of non-profits across the country. Natalie received her degree from UC Irvine, majoring in Environmental Health Science and Policy with a minor in Education. Her longstanding tenure on the ILACSD team, professionalism, and her dedication to cooperation, teamwork, and partnerships made her a perfect fit for her new role as Senior Director of Operations. Ann Hirsch leads ILACSD’s finance department. She prepares financial and managerial accounting reports for ILACSD, including accounts payable and receivable, serves as our human resource representative and completes important administrative and bookkeeping-related services. Ann has been at ILACSD for more than 10 years. 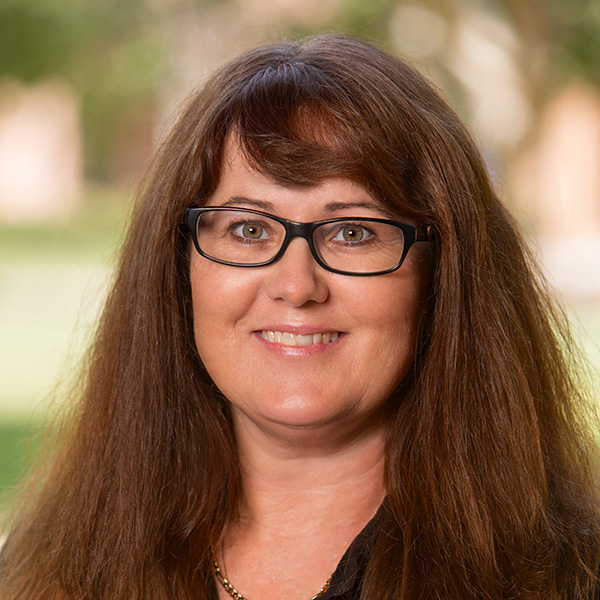 Her extensive background includes nearly 20 years of bookkeeping and administrative experience. Emily Nelson, a graduate of Brigham Young University, first joined ILACSD as a Program Assistant for our Education Department and now oversees the department as the Education Manager. Emily has a diverse background with experience teaching youth of all ages through outdoor and informal education with such organizations as Girls Scouts San Diego, the YMCA, and National Archives and Records Administration of Washington, D.C.. As the Education Manager, she spends her time collaborating with schools across San Diego County to ignite a spark in the next generation of environmental stewards. Under Emily’s leadership, the education department engages elementary through high school age students in hands-on activities that connect them to nature and inspire them to protect our environment. Lauren, a native New Yorker, moved out to San Diego after a lifelong dream of living in California. She has always valued resource conservation and living a minimalistic lifestyle. Lauren deeply respects and values nature, animals, and the connection of all living things. She enjoys working closely with San Diegan’s every day, giving them the knowledge, power, and ability to make impactful choices in their own and others’ lives. When she is not in the office, you can find her outside hiking, collecting houseplants, and traveling to as many National Parks as possible. 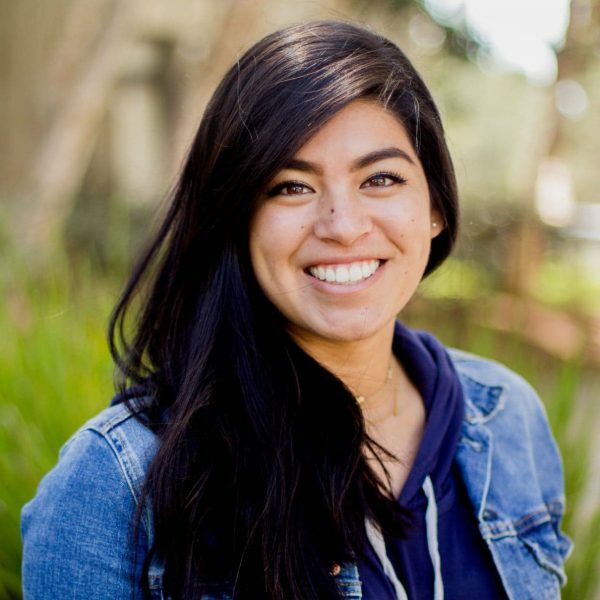 In 2015, Natalia moved from the San Francisco Bay Area to San Diego to complete her schooling at UCSD, where she received a Bachelor of Science in Ecology, Behavior, and Evolution. 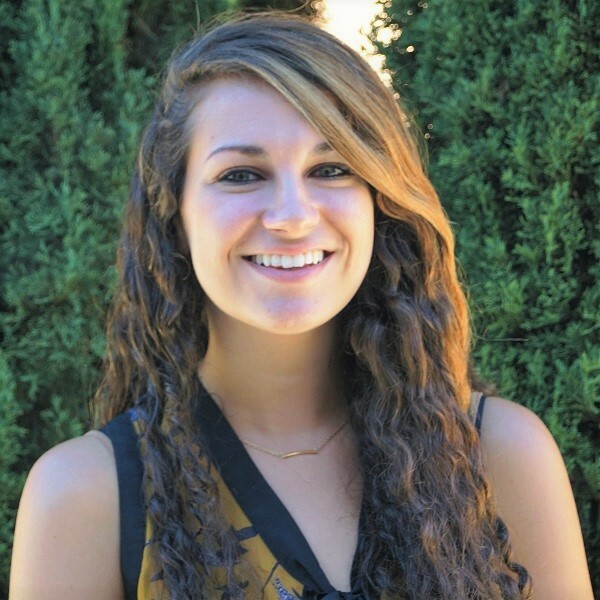 During her two years there, she co-founded Sierra Club at UCSD as Vice President, helped to create a community garden to aid in combating food insecurity for transfer students, and joined the first-ever team of UCSD Sustainability Ambassadors to better learn how to teach about all aspects of sustainability. She presently works with SustainaBinity, a local startup that works to simplify sustainability for individuals and communities through their zero waste marketplace and resource center. She’s excited to be a part of the ILACSD team where she can further support her communities’ journeys toward zero waste, sustainable living. When Natalia isn’t in the office, you can find her working on her startup, gardening, cooking, camping, or fawning over local flora and fauna. Sarah Wilkins is the Philanthropy Manager at ILACSD. 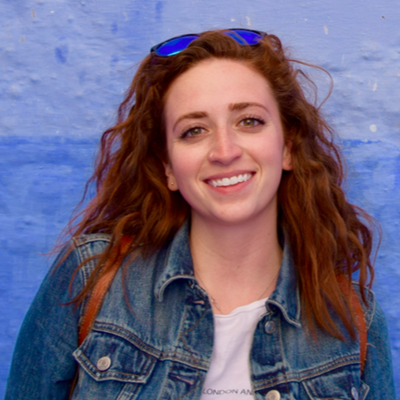 Before joining the team in 2018, Sarah worked for various nonprofit organizations in San Diego and Chicago. She earned her Master of Nonprofit Administration from North Park University in Chicago and her undergraduate degree from San Diego State University. Sarah has a lifelong commitment to conservation and environmental responsibility and is thrilled to contribute to ILACSD’s impact in the community. Becca Kuntz joined ILACSD as Marketing Coordinator in 2017. She graduated from Indiana University Purdue University – Indianapolis (IUPUI) with a degree in Communication in 2012. Since relocating from Indianapolis to San Diego, she has worked with various nonprofits in the area in community engagement, outreach, and advocacy roles. Becca loves to spend her time playing beach volleyball, cycling, and hiking. 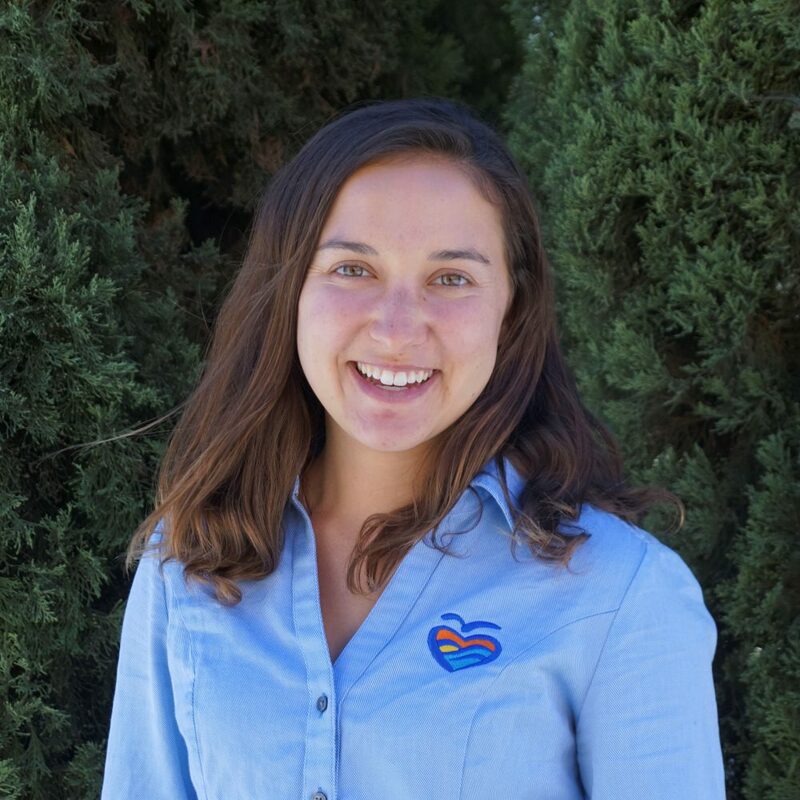 Carly Keen is the Community Programs Coordinator for I Love A Clean San Diego. Carly first joined the ILACSD team as Administrative Assistant. 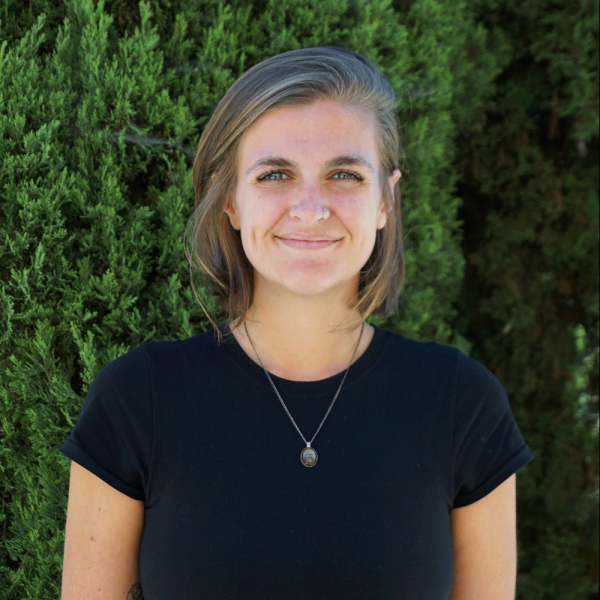 She is a Returned Peace Corps Volunteer, serving in Panama as a Sustainable Agriculture Systems volunteer from 2012-2014, and is a graduate of UC Santa Barbara, with a Bachelor of Arts in Environmental Studies and a Bachelor of Arts in Spanish. 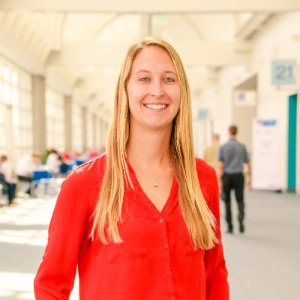 Prior to her role at ILACSD, Carly was the Membership and Communications Coordinator for the Industrial Environmental Association, where she learned the efforts manufacturers make to comply with the rigorous environmental standards here in California. An avid beach cleaner and volunteer, she is excited to support the organization’s mission inside and outside the office. Nik is a lifelong San Diegan with a strong connection to environmental stewardship. 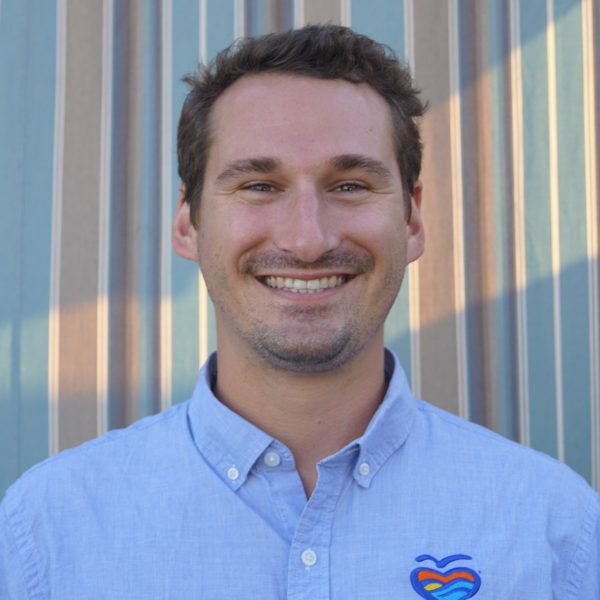 After receiving his Bachelor of Arts in Environmental Studies from UC Santa Barbara, he spent years working with organizations like the San Diego Oceans Foundation and the San Diego Canyonlands while earning his Master in City Planning from San Diego State University. Nik’s background in regional planning and environmental policy compliment his experience in communications and public outreach. After working for a few years with local government agencies, the City of San Diego’s Water Conservation Department, and SANDAG, he is excited to be back working with his first love, environmental activism. When he’s not organizing volunteer events, you can find him experimenting with food, exploring the craft beer scene, and running. Layah is the Administrative Assistant for I Love A Clean San Diego. Layah first joined the ILACSD team as an Outreach Assistant. As a graduate of Point Loma Nazarene University, Layah earned her degree in Management and Global Business. She is passionate about the environment and believes in doing her part to live a zero-waste lifestyle. 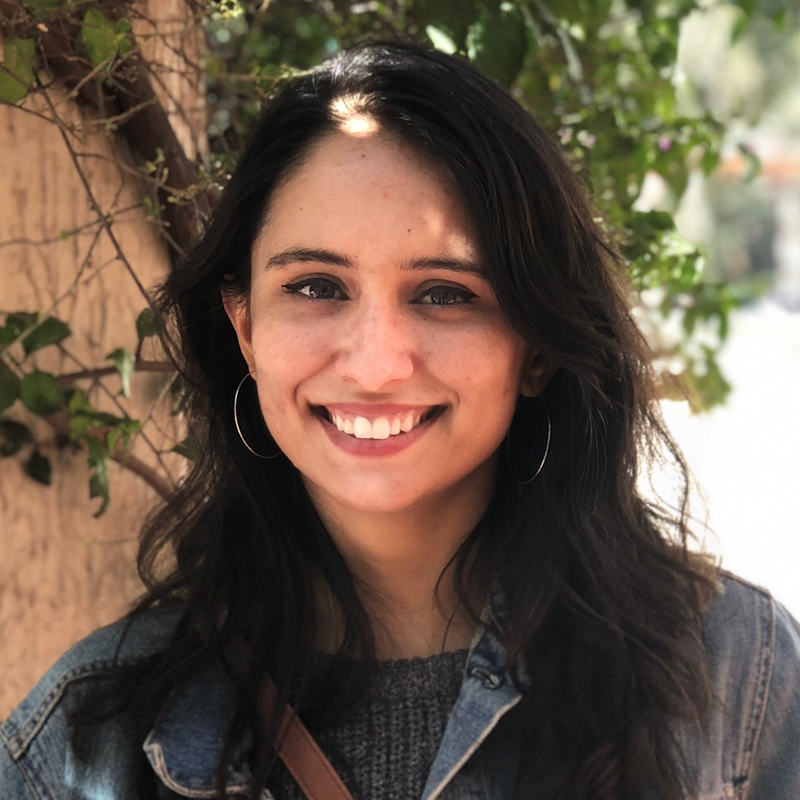 Layah advocates for ILACSD programs around San Diego County and serves as a member on the Young Adult Advisory Board for the environmental non-profit Plant With Purpose. In her free time, Layah enjoys trying new recipes, rock-climbing, traveling, and playing classical guitar. Alaine Ibarreche is a San Diego native and one of ILACSD’s Education Specialists. Alaine assists with the development, planning, and delivery of multiple environmentally focused programs and events. She also builds relationships with teachers and schools around the county to grow ILACSD’s presence. 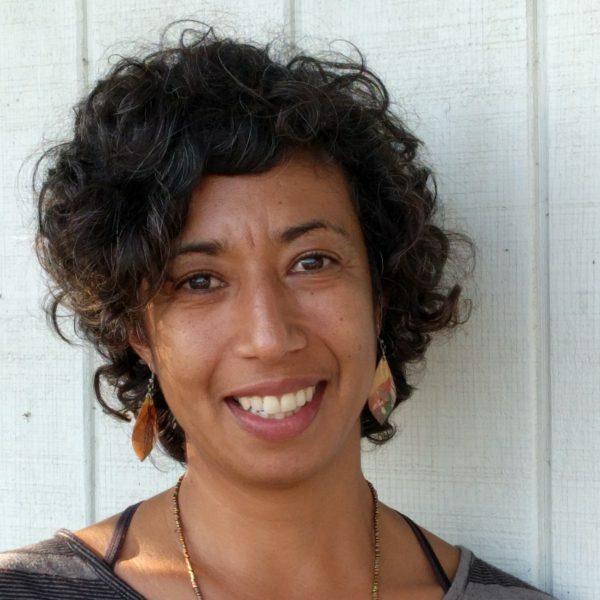 Alaine received her degree in Marine Science from the University of San Diego and comes to ILACSD with a background in marine research and education through work with Scripps Institution of Oceanography, Disney Animal Programs, and the San Diego Zoo. She hopes to encourage San Diegans, particularly Spanish speakers, to make mindful choices and understand the impact they have on our environment and oceans. In her spare time, Alaine enjoys traveling (with 20 countries under her belt), hiking, and scuba diving. Taylor graduated from San Diego State University in 2015 with a BA in Communication and a minor in Sociology. 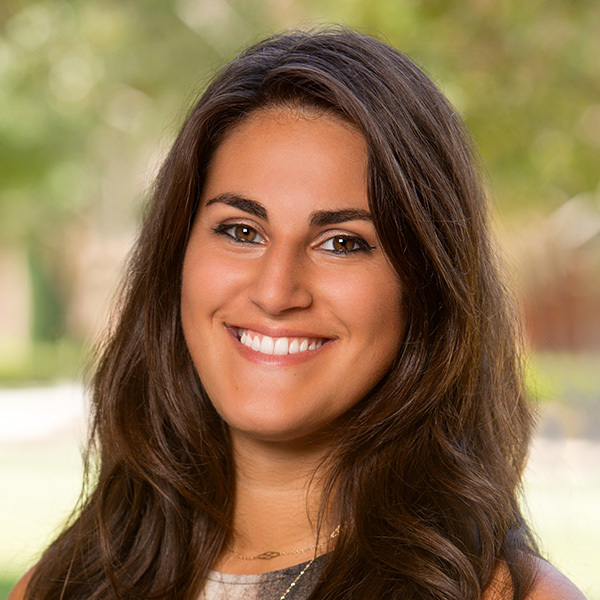 Since graduating, Taylor has worked as a substitute teacher and an event planner. She is passionate about all things sustainability, specifically zero waste living, and is excited to combine that passion with her experience in education within the community where she grew up. In her spare time, you can find Taylor traveling, trying out new recipes, and spending time outdoors with her dogs. Molly hails from Carlsbad with a deep enthusiasm for inspiring change in others through environmental education. 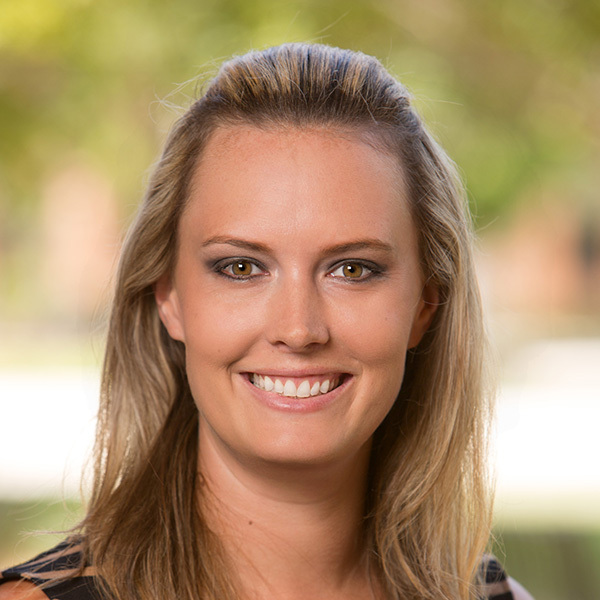 Molly graduated from the University of San Diego with a BA in Environmental Studies. 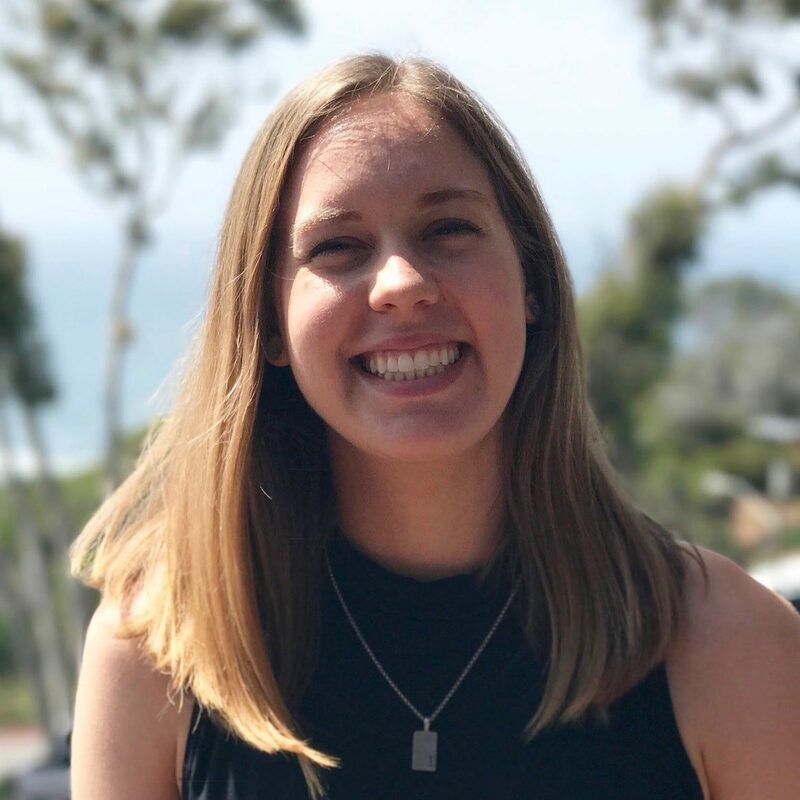 While in school, Molly held a variety of internships, including with the San Diego Zoo Safari Park, Think Blue, and our very own community programs department. Outside of work, Molly enjoys reading, spending time with family and friends, and exploring local hiking trails. 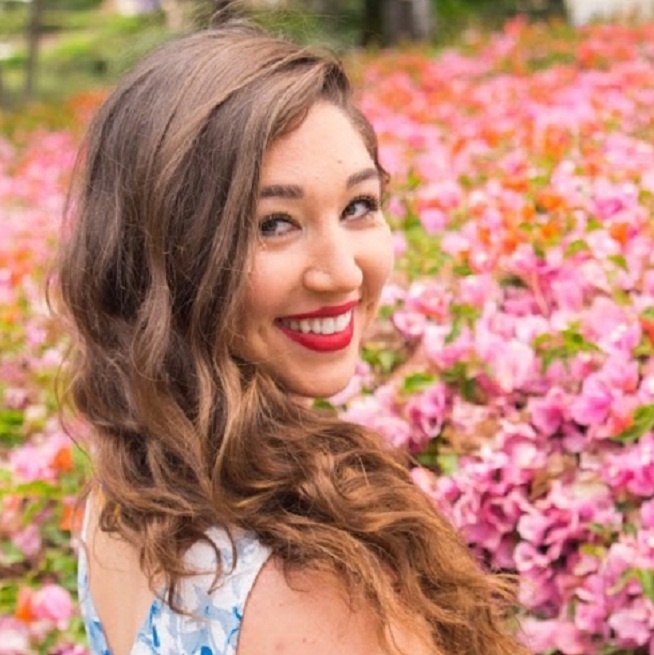 Morganne Sigismonti is a native San Diegan with a passion for environmental conservation. Her love for wildlife and nature began in our local tidepools. In high school, Morganne volunteered at multiple conservation and animal rights nonprofits including Lions, Tigers, and Bears and Project Wildlife. She received her BA in Biology from Lewis & Clark College, where she researched wildlife in Oregon forests. 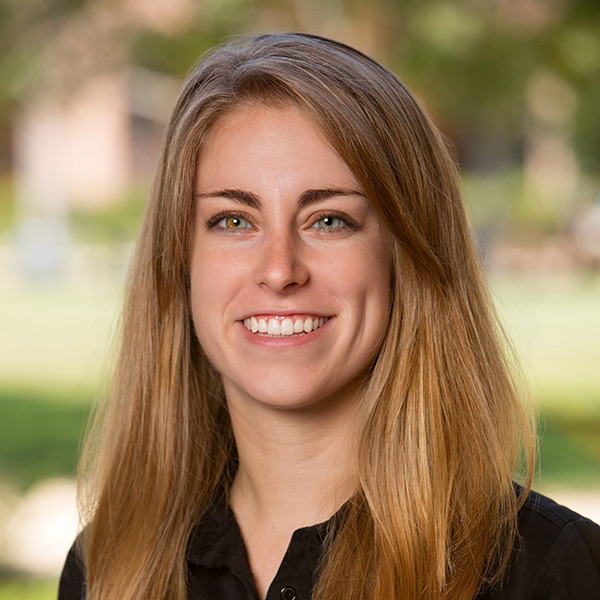 Since graduating, Morganne has explored how to better connect people with nature and inspire conservation efforts through youth education and science at institutions such as The San Diego Natural History Museum, San Diego Zoo, Cabrillo National Monument, as well as SDSU research labs. In her spare time, Morganne enjoys teaching outdoor yoga, hiking, and spending time with family and friends. Brenna McCarty is an Outreach Assistant with I Love A Clean San Diego. She is a UCLA graduate with a Bachelor of Science in Psychobiology. Her experience as Women’s Leadership Director for a student-run philanthropic organization has led her to pursue non-profit work with ILACSD. Brenna is a strong believer in community engagement, and is thrilled to share her love of nature and passion for conservation with others. She also works for Junior Achievement of San Diego County, bringing financial literacy programs to high school students. Nicky Kullback is an Outreach Assistant for I Love A Clean San Diego. She graduated from San Diego State University with a degree in Recreation Administration with an Emphasis in Sustainable Tourism Management. She is passionate about educating San Diego on the importance of sustainability and how to achieve zero waste goals. Nicky loves spending her time at the beach with her dog, traveling, and spending quality time with her family and friends. Bea Alvarez is an Outreach Assistant for I Love A Clean San Diego. Bea is an Uruguay native and was raised in Buenos Aires, Argentina. 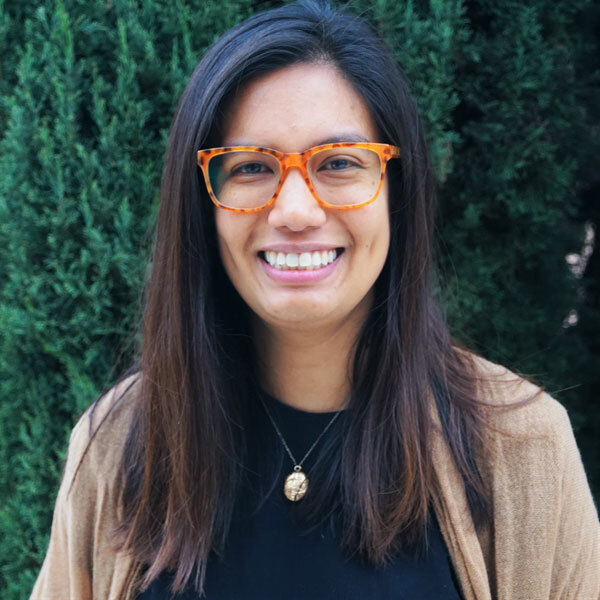 She moved to San Diego in 2010 where she’s been a part of several environmental and educational initiatives driven by innovation, sustainability, community, and the development of positive leadership for the next generation. Bea’s main areas of interest include water conservation, food security, natural & green building, recycling, landscaping, permaculture, regenerative practices, and outdoor education. She enjoys working with youth, community groups, and collaborative environments that nurture growth and encourage empowerment. Rachel Morales is an Outreach Assistant for I Love A Clean San Diego. She graduated from UC San Diego with a BS in Environmental Systems with a focus in Earth Science. Through her previous internship with ILACSD and experiences at school, she developed her interest in sustainability and preservation of the environment’s resources and natural beauty. 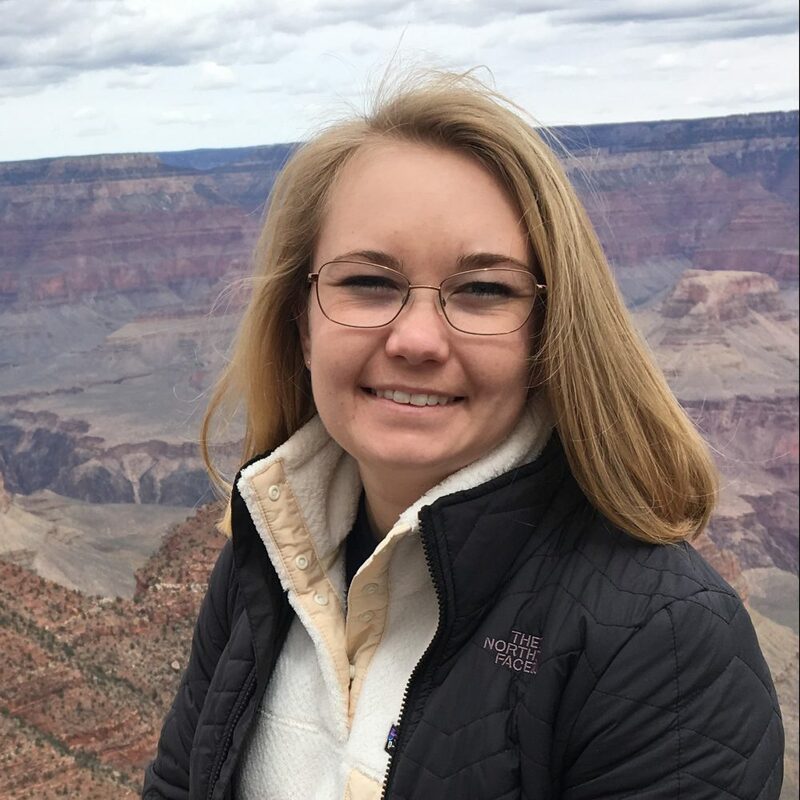 Rachel believes in the importance of environmental education for all ages and hopes that this education will encourage each person to do their part to reduce their negative impacts on the environment. When she’s not at cleanups, Rachel loves to run, do puzzles, spend time with friends, and pet any dog that she meets. Chase Stafford is an Outreach Assistant at ILACSD. 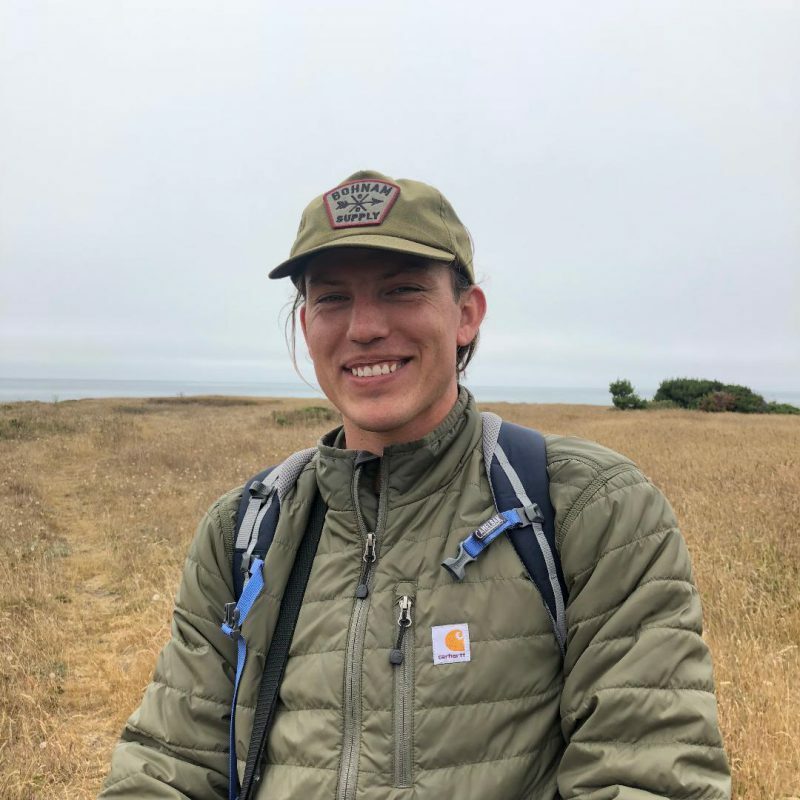 He is a graduate of Sonoma State University with a Bachelor of Arts in Environmental Studies with a concentration in Restoration and Conservation. A majority of Chase’s background has been in the field performing habitat restoration and working with the natural resources. He has a passion to promote environmental stewardship, raise awareness, and collaborate with the community in protecting and preserving San Diego’s pristine landscape. Outside of work, Chase enjoys surfing and hiking, playing music, and watching baseball.